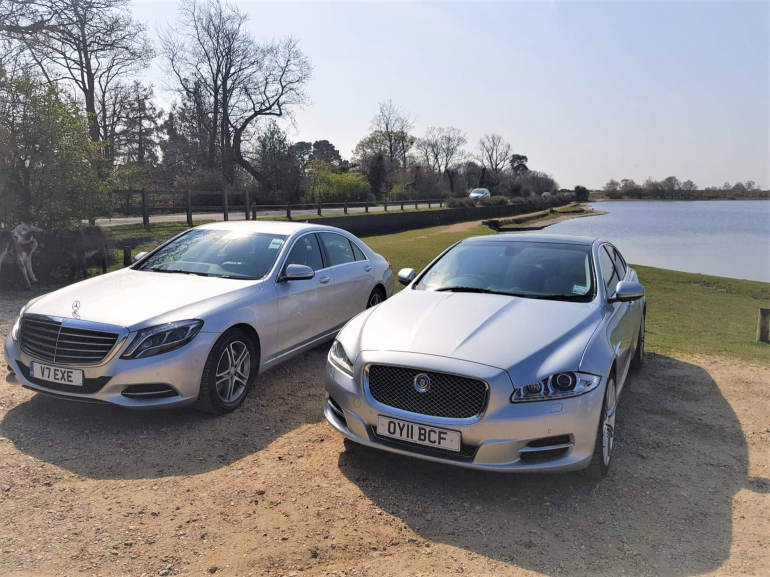 Based in Hythe, near Southampton (Hampshire), providing a professional travel service around the South of England, Airport Transfers to Heathrow, Gatwick and other regional airports, as well as all your other travel requirements. Jameson Executive Private Hire is licensed by the New Forest District Council to take up to 6 passengers anywhere in the Country. All journeys must be pre-booked. Credit card payment, cash on day of travel, or bank transfer all accepted. Check our 'Price List' for affordable and competitive rates!